“VICE News and the New York Review of Books have partnered to create Talking Heads, a series about the big issues of the day as seen by the Review’s distinguished contributors. In this episode, Charles Glass discusses his essay “In the Syria We Don’t Know.” He drove through Syria in October 2014 to see how the country’s civil war had impacted daily life. With Bashar al-Assad benefiting from US-led airstrikes on the Islamic State, and large areas of the country under his regime’s control, Glass found people carrying on at a relatively normal pace amid the conflict. But signs of death and personal loss were inescapable, as resentment mounted among citizens who feel they have no choice but to support Assad or be slaughtered at the hands of Sunni radicals. 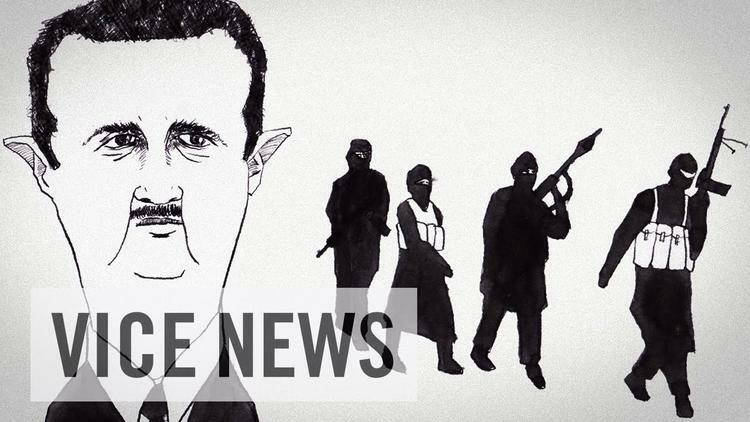 VICE News sat down with Glass to discuss America’s uncertain foreign policy in the region and the underlying forces propping up Assad’s government.